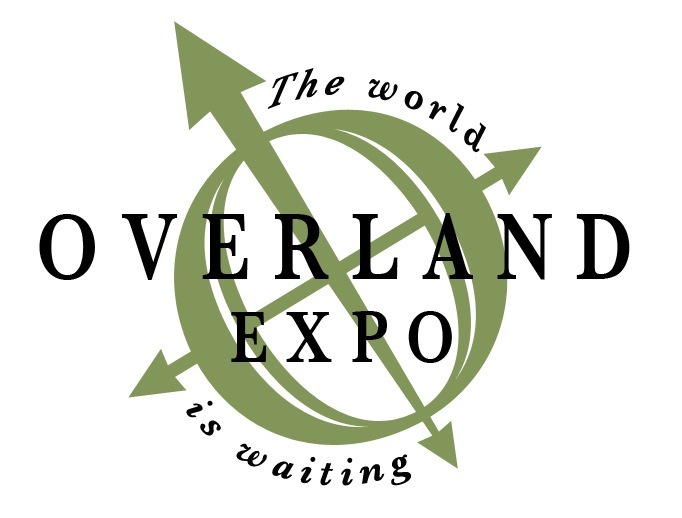 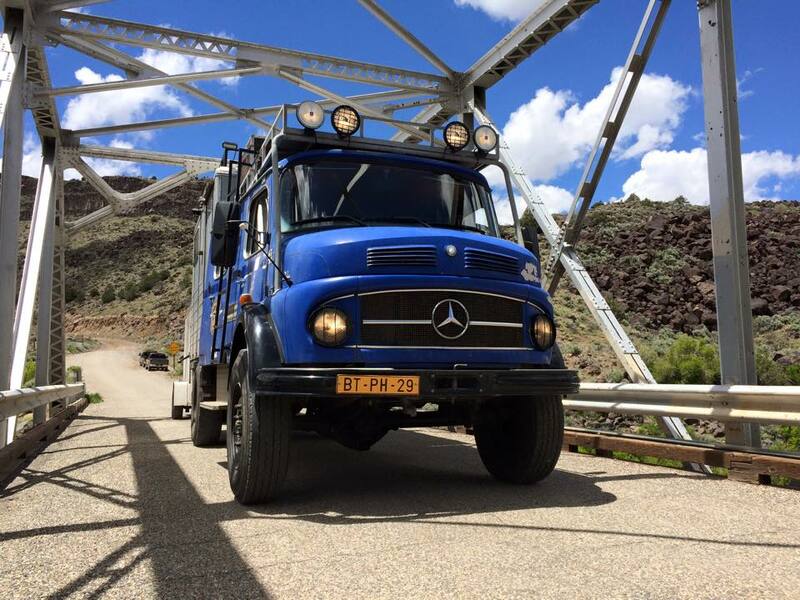 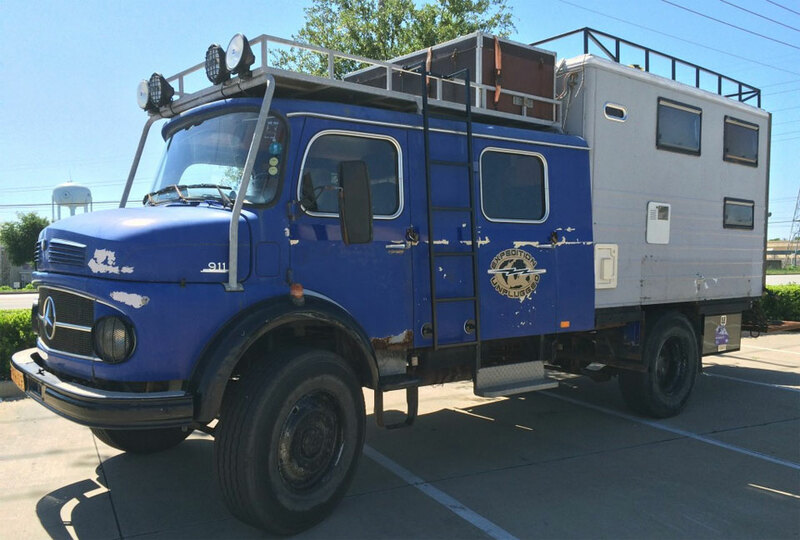 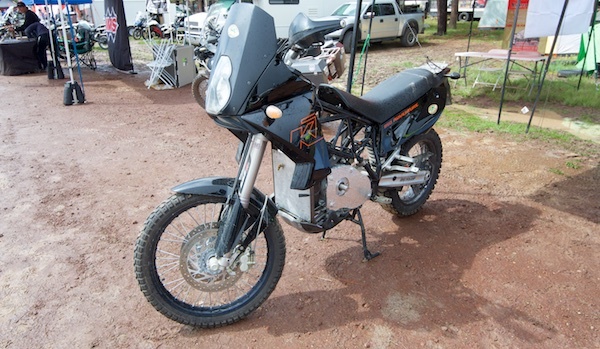 We Have Returned From The Overland Expo In Flagstaff, AZ. 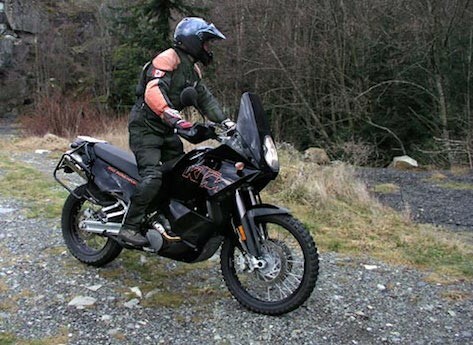 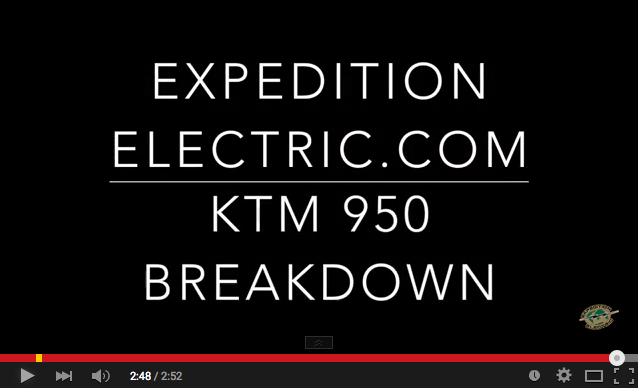 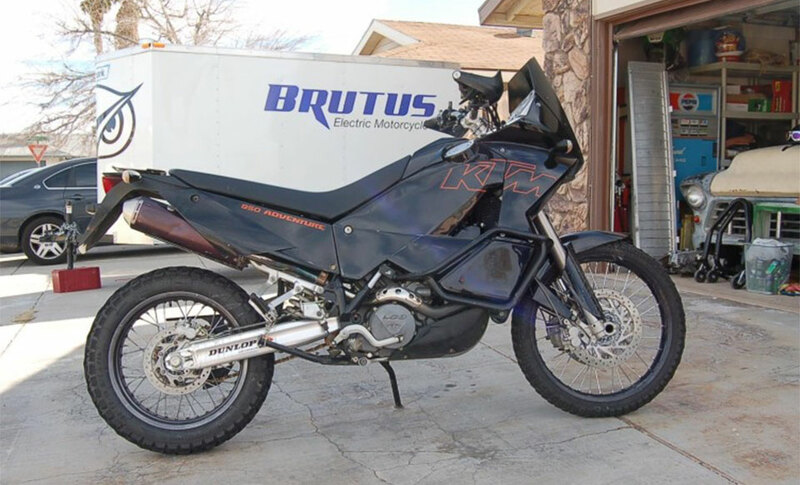 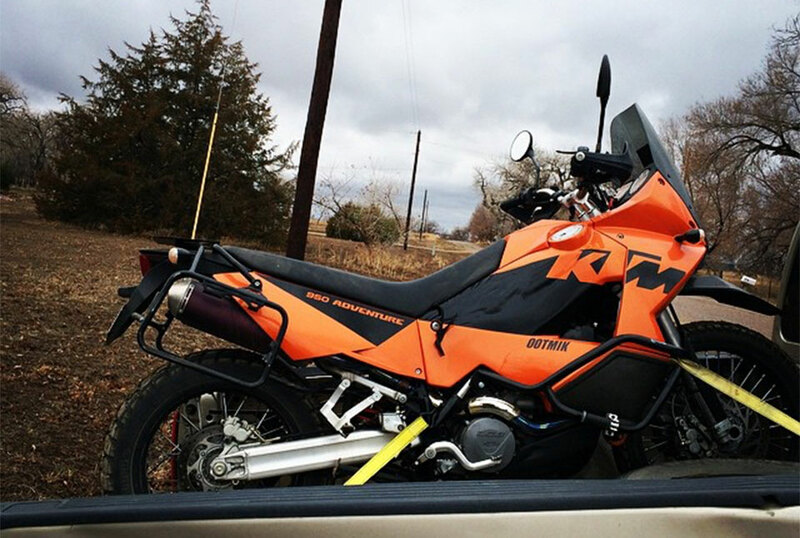 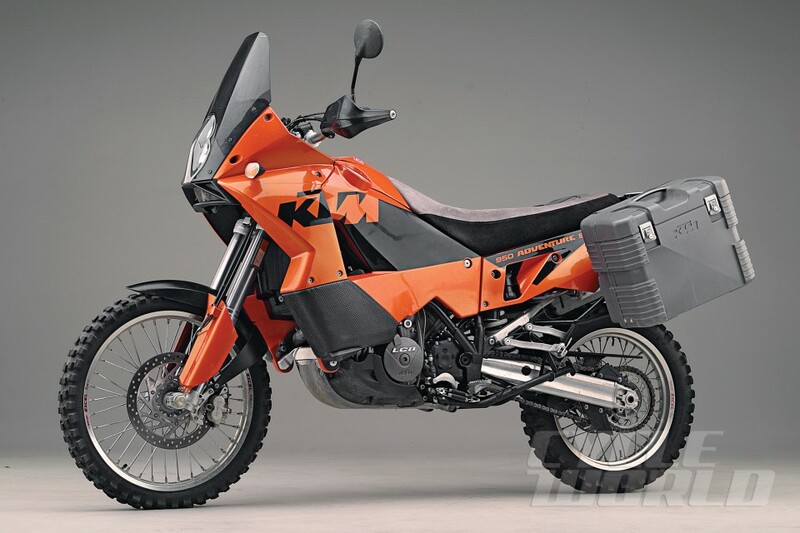 Expedition Electric KTM Number 2 is in Denver now and will be on it’s way to Chris Bell’s to become the electric bike it has always wanted to be. 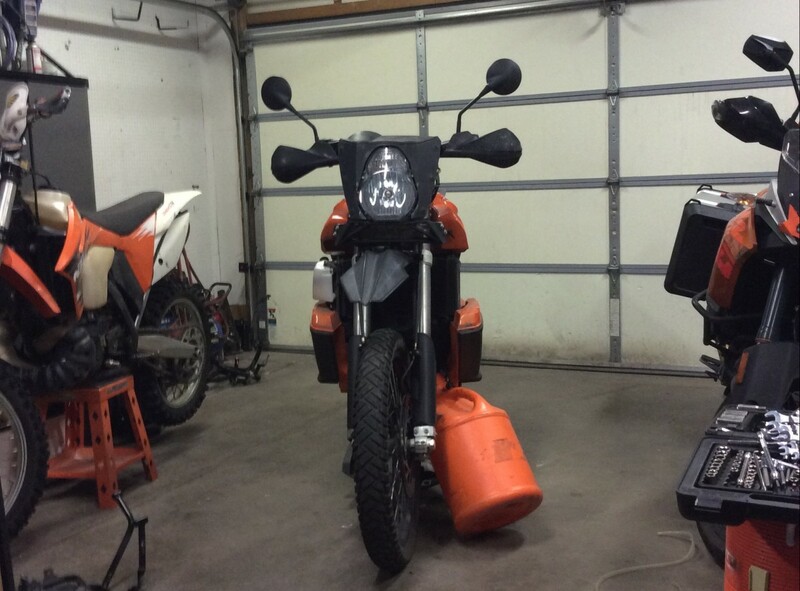 The 1st Bike Is Almost Ready To Ride! 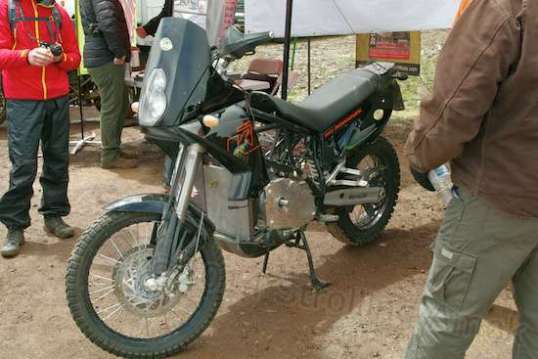 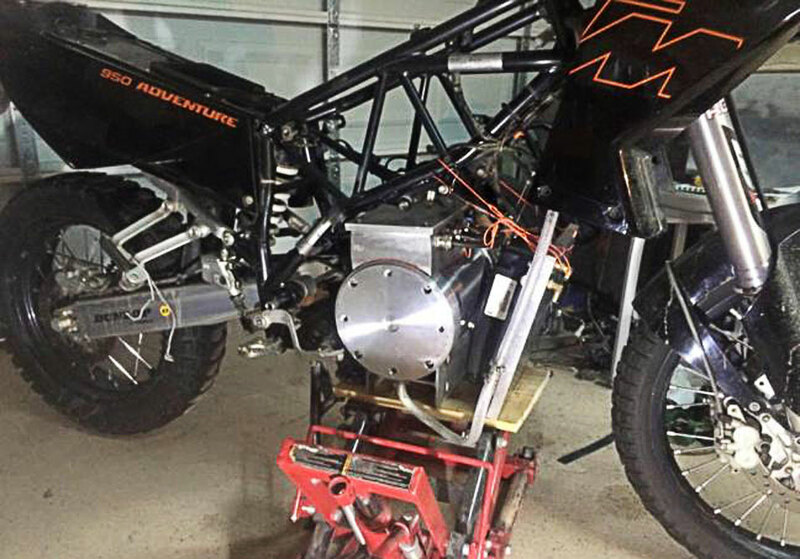 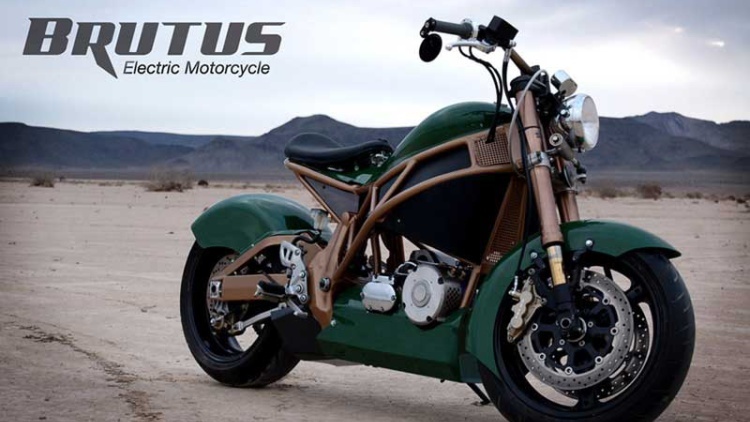 We are close to rebuilding the first motorcycle with its new electric motor.